Hello guys is not that someone of good will begin to get this machine to GTLegend? 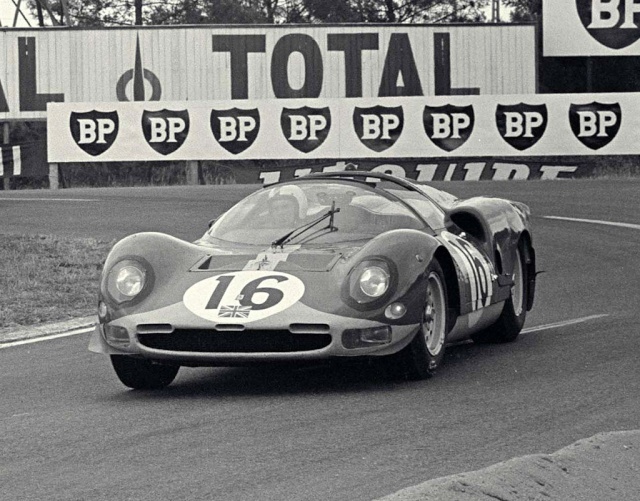 I provide photographic material necessary for its birth ..
+1 - This and other early/mid 60s Ferraris. Yes...I vote yes! Well, I have only a W.I.P. B.V.W.D.A.F: work in progress but very well done almost finished!! It appears in my computer, when it was turned off, and i was travelling thousands miles from my house!! Seems to me like some kind of Poltergeist, if you know what I mean!! You crazy old bugger Ney, he he!!! !